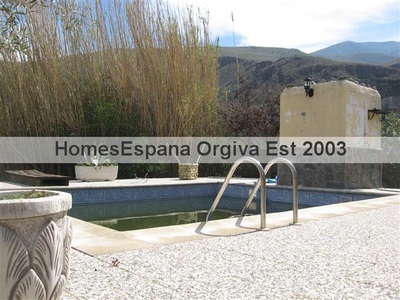 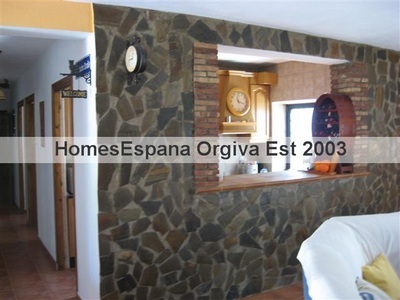 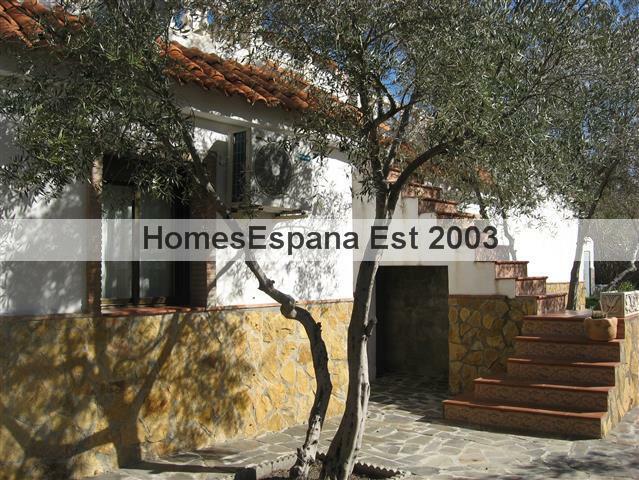 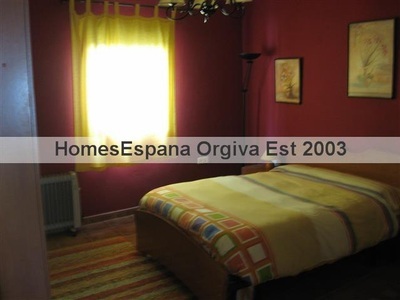 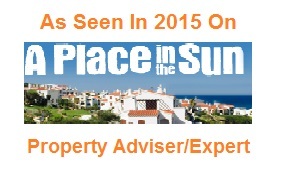 orgiva countryhouse property for sale in the alpujarras - HomesEspana Orgiva Property Real Estate Agent Inmobiliaria Since 2003 UA-39695354-1 HomesEspana Orgiva Real Estate Agent Inmobiliaria In Orgiva and lanjaron for Properties In The Alpujarras-Granada-Andalucia-Spain. 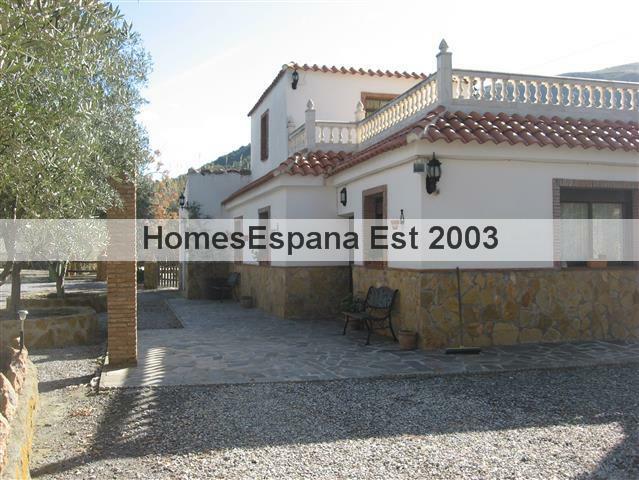 This property is an exceptional build The owner has used the best material and keeping the Spanish feel of this villa. 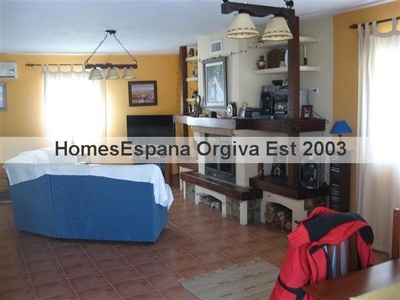 The 3 double bedrooms full bathroom large lounge diner kitchen and a large garage with double door in the garage with door into the house there is a shower room toilet and a kitchen this is normal for the Spanish as they enjoy the outside life swimming and family fiesta, could possible be altered into a large kitchen or lounge if required approx 150m2 build with step round the back of the house to a nice roof terrace also there is a room on this roof terrace which could be used as another bedroom if needed, Around the back of this house has been fenced and gated with a swimming pool and garden area which has a barbecue, There are 3 sort of garden sheds in the approx 3500m2 plot size which is full of orange fig pomegranate olive trees to name a few, a carport for 4 cars. 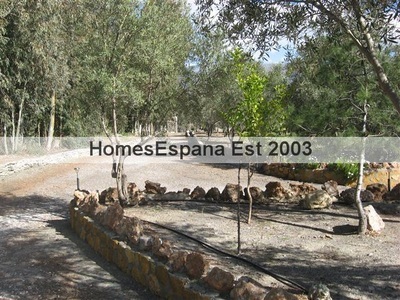 The property is all fenced and gated. Mains electric and town water only 5 min drive into orgiva town.